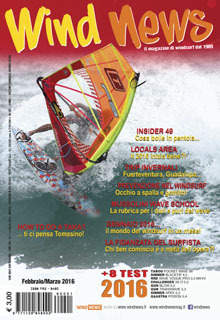 WIND NEWS surf magazine » Nico in… Challenger! 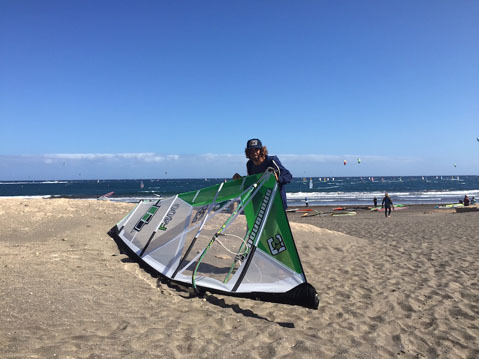 Il freestyle francese che nella scorsa stagione ha colto un prestigioso quarto posto finale nella classifica PWA Freestyle, non abbandona però la “motorizzazione” italiana visto che gareggierà per la stagione 2016 con le nostrane Challenger Sails! 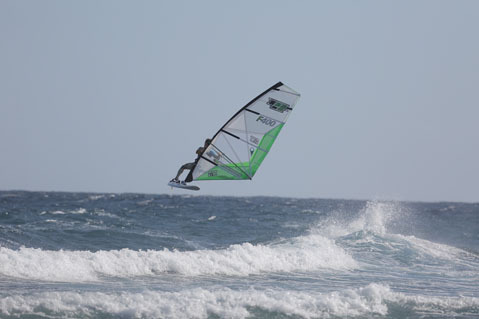 Nicholas Akgazciyan (F-400):“I officially announce my new cooperation with Challenger Sails for the upcoming new season. I’m very happy concerning this new adventure and future projects with the team. 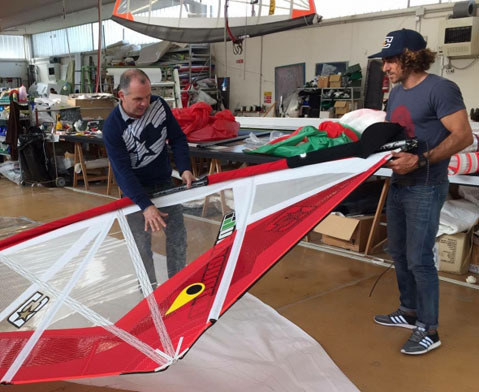 Claudio Badiali: “Myself and the entire company are proud and exited to announce that Nico Akgazciyan will compete on Challenger Sails for the next season. I know Nico well and his good freestyle and wave attitude. He is very professional and I’m sure his advice will support a lot the next generation of CHS sail designs. We have already started working on the new freestyle model. 17/07/2013: Ci diamo al race? !